Please feel free to download diverse press materials. You can find actual and relevant information in the press kit of cellist Friedrich Kleinhapl to use for your press work. You may download the press kit here pdf download. 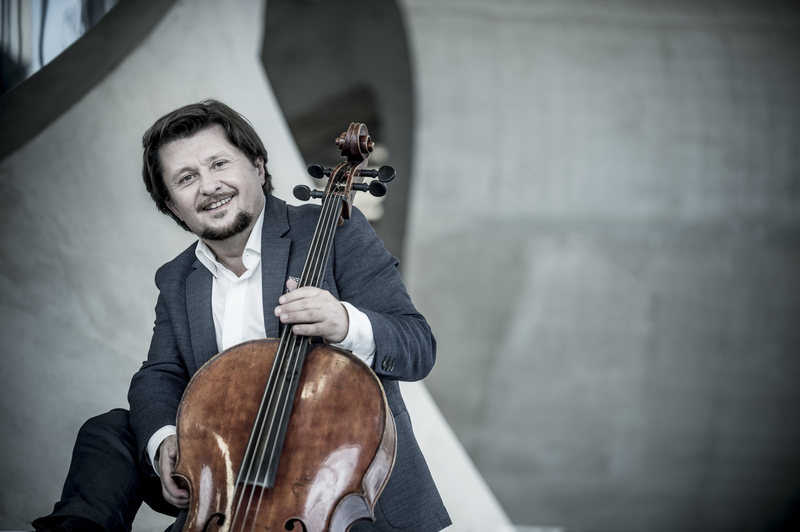 Valery Gergiev, the Russian composer Sofia Gubaidulina and the New York Times among others express their enthusiasm about the Austrian cellist playing the magnificent Guadagnini cello: Friedrich Kleinhapl. He performs with „sparkling expressivity, virtuous passion and individuality“. They all appreciate his unmistakable sound, style and remarkable readiness to take risks in his spontaneous way to perform. Friedrich Kleinhapl completed his studies with Philippe Muller in Paris. He also received important artistic impulses from Claudio Abbado, Yehudi Menuhin, Paul Tortelier and Tibor Varga. 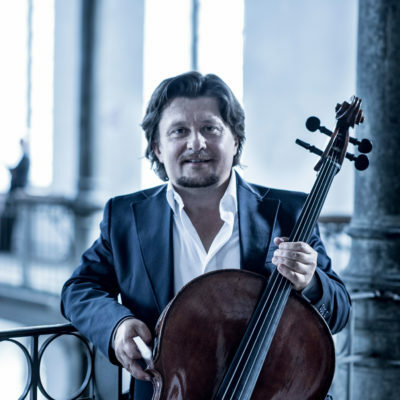 Ever since 1990 he has been performing as a soloist and chamber musician in major musical centers in Europe, North- and South-America, as well as in China, Japan and The Emirates. Since 1998, he performs on a precious violoncello on loan from the Austrian National Bank’s instrument collection. The artist´s international breakthrough occurred in October 2007 when he performed with the Mariinsky Orchestra under the direction of Valery Gergiev. The famous Russian conductor described Friedrich Kleinhapl as one of the most promising talents of a new generation. 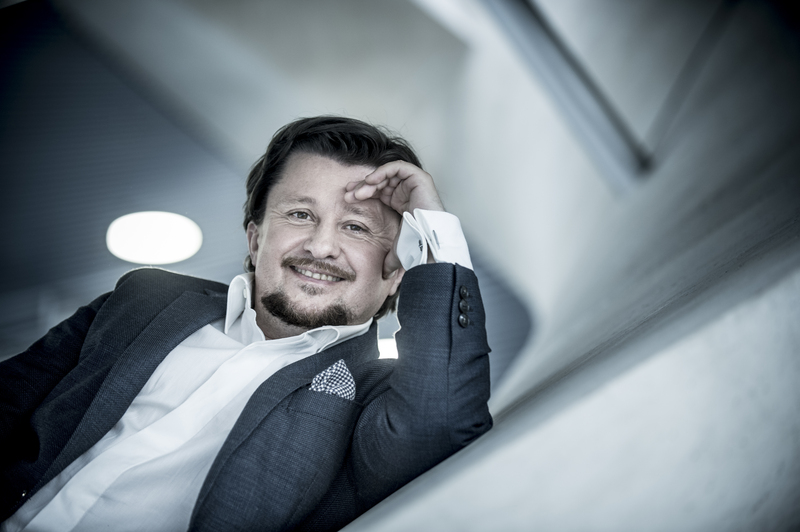 Aside from standard pieces, Kleinhapl’s repertoire contains contemporary works, for instance, Friedrich Gulda´s cello concerto, Sofia Gubaidulina´s ‚Canticle of the Sun’ and many concertos dedicated to Friedrich Kleinhapl. From 2003 onwards, Friedrich Kleinhapl and the German pianist Andreas Woyke have been performing as a duo. His considerable discography focuses on this duo as well as on solo pieces with orchestra. You may download the short biography here pdf download. So far the cellist has recorded 15 CDs (mainly for the German label ARS Produktion) Many of them awarded with international prizes. 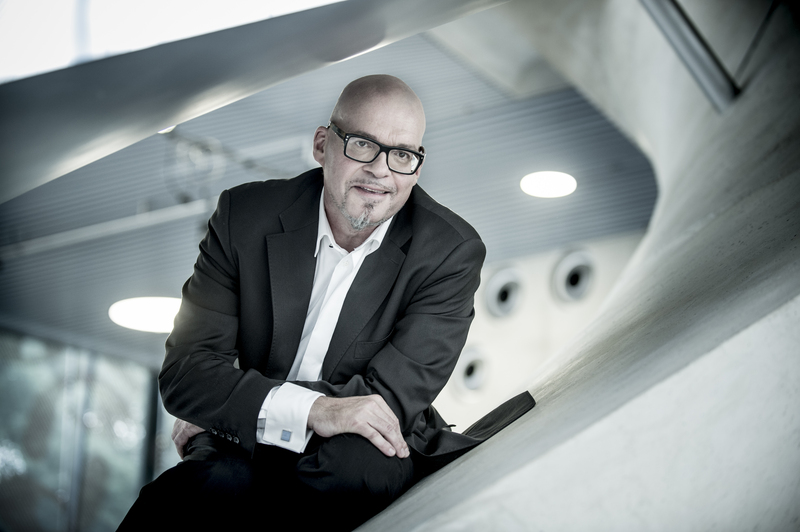 Inspired by concert-tours to South America and Asia Friedrich Kleinhapl has started to deal with different cultures and their music some years ago. First result was the cd „Pasión Tango“ which has been awarded the international „Super Sonic Award 2014“. An intensive quest and constant search for new and unconventional ways to express music determines the artistic vita of German pianist Andreas Woyke. His artistic career as a soloist, chamber musician, composer, improviser and jazz performer is lined with concert performances at important concert places in the world like Townhall NYC, Sala Sao Paulo, Musikverein and Konzerthaus Vienna, Gasteig Munich, Cologne Philharmony, Pretoria State Theatre or Oriental Arts Centre Shanghai. sound images the improvising element shows as important effect as in the baroque embellishing of Bach’s sarabandes. As an improviser he als collaborates with painters and accompanies silent movies. Woyke is open minded for any styles like rock, jazz-rock, funk, soul, ethno or house as well as the classical epoques and ancient music. 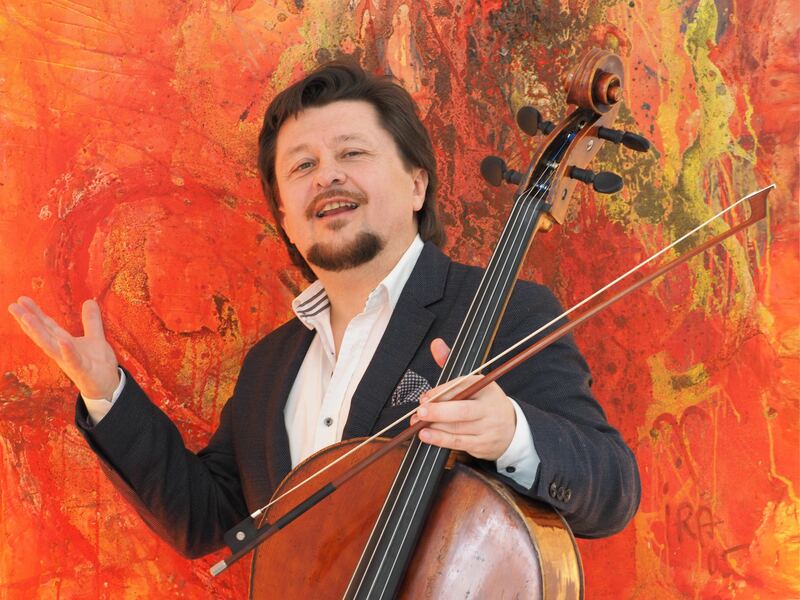 Since the spring of 2003 he is permanent duo partner of Austrian cellist Friedrich Kleinhapl. You may download the biography of Andreas Woyke here pdf download. You may download the photo ‘Friedrich Kleinhapl white’ with a right mouse click (save picture on) or right click on this link (save link).